John Wubbenhorst’s decades of instruction from Hariprasad Chaurasia and many years experience with western greats such as Paul Horn, Jack DeJohnette, Victor Wooten and others have made him a unique force on the world music scene. 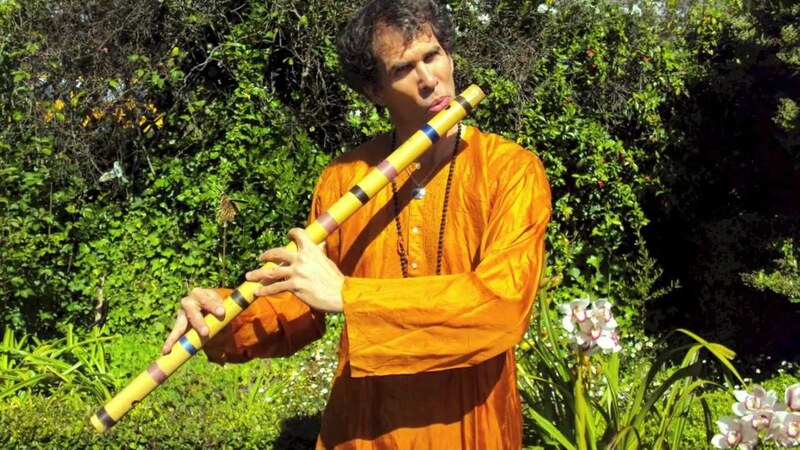 He is an eclectic world music pioneer mastering both the western flute and the bansuri (North Indian Bamboo flute). John’s decades of instruction from John is also a noted composer and the founder of the “Facing East Music” group. 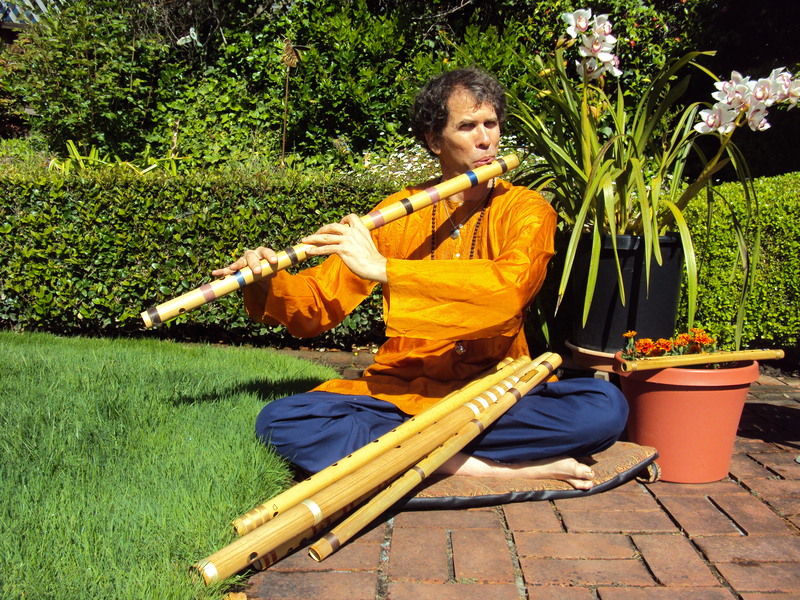 John Wubbenhorst is an eclectic world music pioneer mastering both the western flute and the bansuri (North Indian Bamboo flute). John’s decades of instruction from Hariprasad Chaurasia and many years experience with western greats such as Paul Horn, Jack DeJohnette, Victor Wooten and others have made him a unique force on the world music scene. John is also a noted composer and the founder of the “Facing East Music” group.